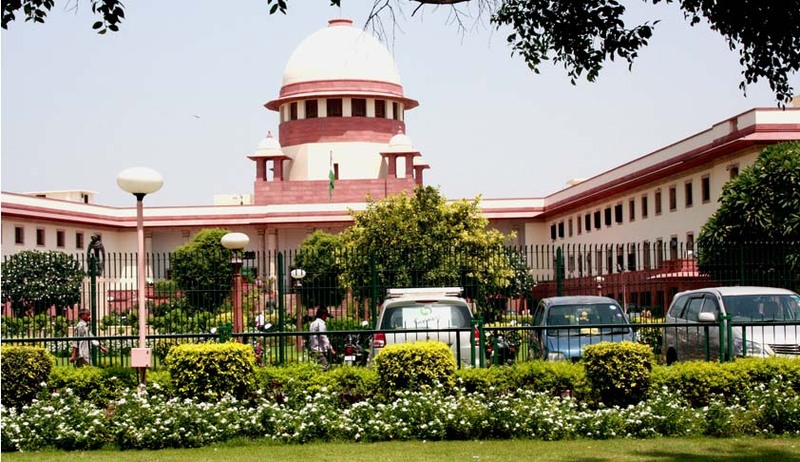 The Supreme Court in Madhuri Ghosh vs. Debobroto Dutta, has reiterated the legal position that where an absolute bequest has been made in respect of certain property to certain persons in a Will, then a subsequent bequest made qua the same property later in the same Will to other persons will be of no effect. In his Will, the testator had bequeathed the property in favour of the widow and the elder daughter. Before the court, it was contended that the said bequeath is only a limited interest and that the Will should be read as a whole and that the testator's intention should be given effect so that the grandchildren are “not on the road”. Perusing the contents of the Will under question, the court observed that there are no words of limitation used in it and it could not be said that the bequeath is only a limited interest in favour of the widow and the elder daughter. “A reading of this paragraph therefore, leaves no manner of doubt that what is granted jointly in favour of the widow and the elder daughter is an absolute right to the property,” the Bench said while setting aside the High Court judgment.